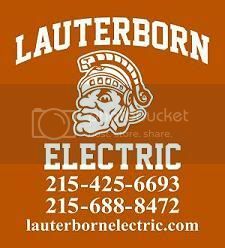 Lauterborn Electric was called by a young couple who recently moved to the rapidly growing Kensington neighborhood in Philadelphia. 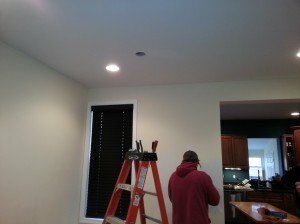 The customers reached out to friends on Facebook for some direction in selecting an electrician and we were highly recommended by a previous customer. 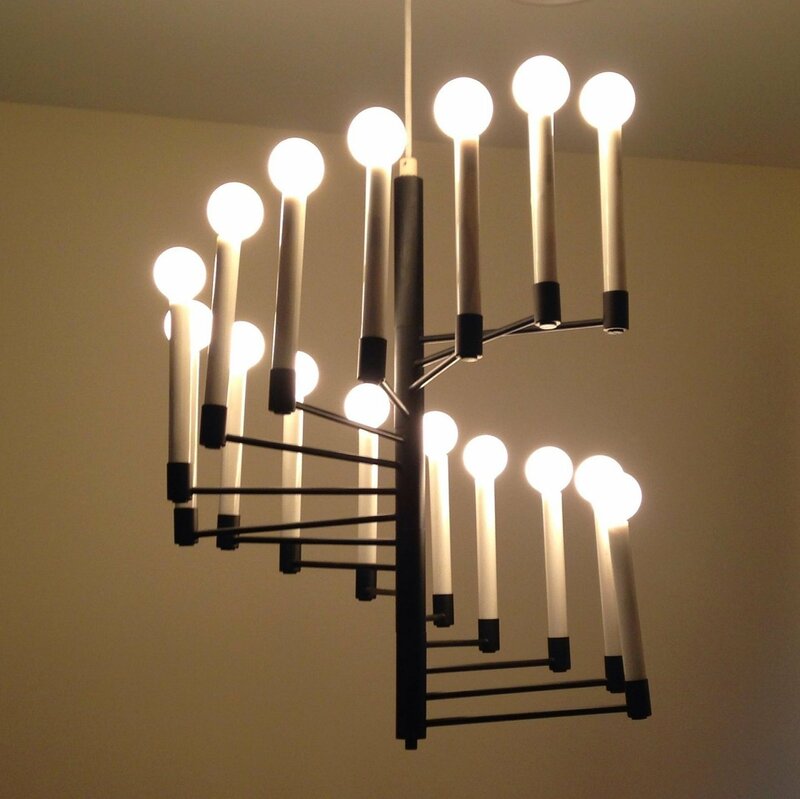 The image shows the retro light fixture installed over the dining room table where no wiring previously existed. 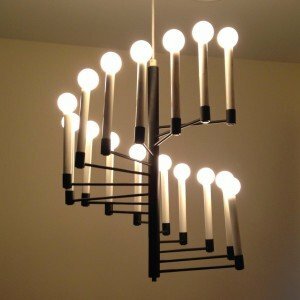 With some crafty fishing and making of one surgical notch to allow for the wiring the installation of this light fixture came with minimal damage. For all of your electrical needs contact your licensed electricians Lauterborn Electric.